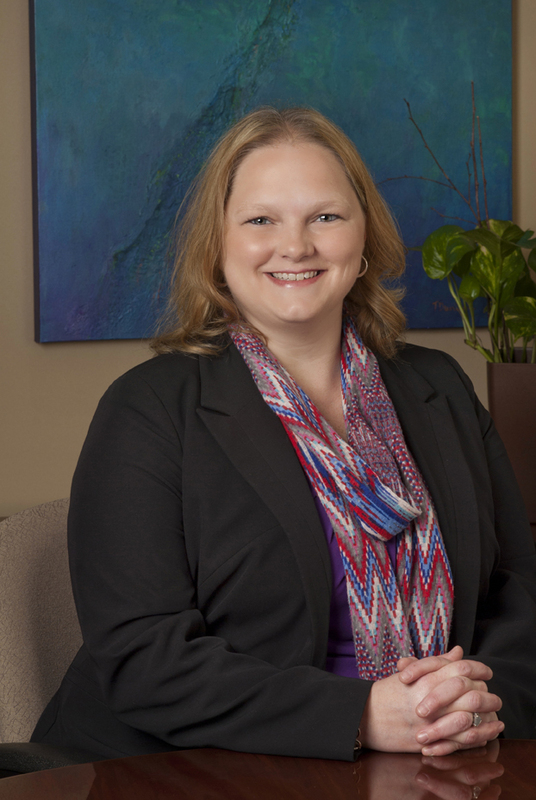 Stephenie Jay, SHRM-CP, brings a wide range of skills to Johnson, Grossnickle and Associates. As Director of the client service team, Stephenie heads up a team that works to ensure that JGA’s clients receive excellent service while finding efficiencies in JGA’s internal workflow. Stephenie arrived at JGA in February 2015 after having spent the past nine years in Human Resources with the Indiana University School of Medicine’s Division of General Internal Medicine and Geriatrics. Prior to her position with Indiana University, she worked at Wishard Health Services, supporting the leadership in the Department of Medicine. Stephenie is a graduate of Southern New Hampshire University with a B.S. degree in Psychology. She is a member of the Society of Human Resources Management (SHRM) and received her SHRM-CP in 2015. She is also a member of the College and University Professional Association for Human Resources (CUPA-HR). Steph and her husband Anthony are committed foster parents and were nominated by Damar Services to receive the Fostering Families Award in 2018 from the Kiwanis Club of Indianapolis.